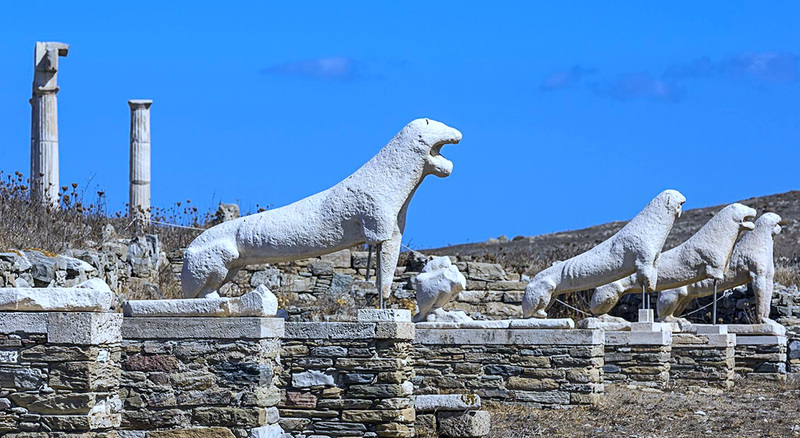 Kalos irthate stin Ellada – Welcome to Greece, a melting pot of sparkling night spots, fresh seafood, sizzling Mediterranean passion, and mythical legend. Greece is a fascinating and enchanting destination, whether you’re interested in lounging on a sandy stretch or exploring ancient relics. 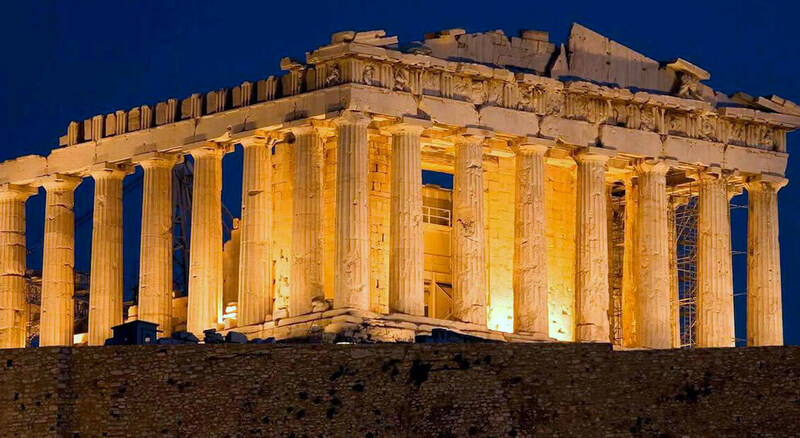 Greece's cities are home to some of the world's most prized ancient and medieval architecture - such as Athens' white marble Parthenon and Thessaloniki’s proud Byzantine churches - and the setting of some of humankind's oldest tales. On the coast, away from the bustling city streets, you will find busy beaches and secluded sandy coves, washed by turquoise waters and regularly soaked in sunshine. 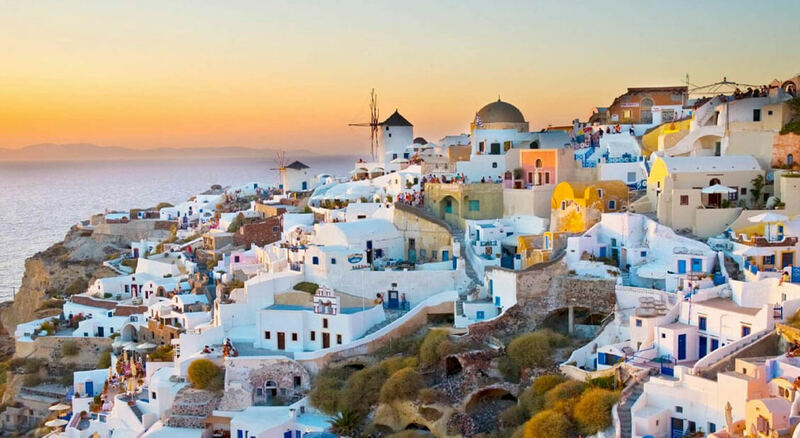 Offshore, Greece's 1400 islands, such as party-hard Mykonos and picturesque Santorini, offer a rainbow of paradisiacal settings for an idyllic island-hopping adventure. Find true Mediterranean peace on Kefalonia and Amorgos, ideal hiking terrain on the peaks and troughs of Crete, and prime scuba diving and sea kayaking conditions around pretty much every coastal corner. Charter a sail boat to truly explore the islands and experience Greece’s countless quaint fishing villages. Feast on healthy Mediterranean fare, prepared with local seasonal produce and plenty of olive oil. Greek cuisine is more than just standard moussaka and kebabs, as the abundance of eateries serving ‘modern taverna’ food and fine wines attest. Do as the locals do and take an afternoon nap to restore energy for Greece’s hedonistic nightlife –chic cocktail bars, open-air concerts and dancing on the beach below a starlit sky all show that the Greeks know how to party. When it comes to places to stay, you’ll be spoiled for choice. Those looking for extreme comfort might opt for a five-star resort complete with a luxurious spa and villas with private plunge pools, or a quaint boutique hotel furnished with traditional antique furniture, while those who prefer a back-to-nature escape can simply pitch a tent under a tree with a sea view at one of Greece’s many well-equipped campsites. 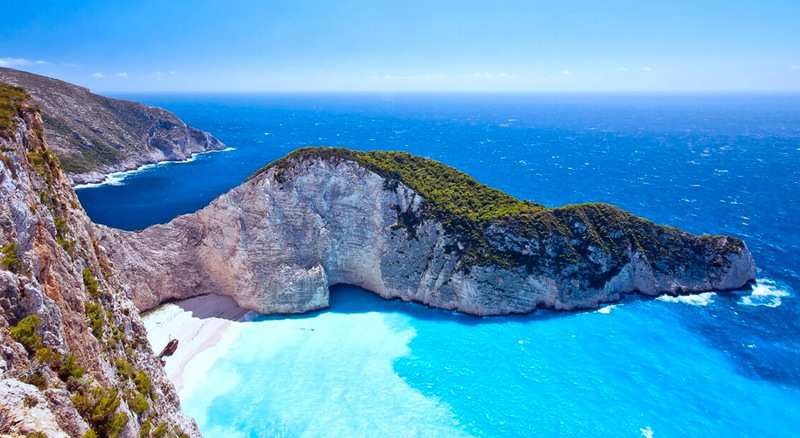 At Cayman Travel we can help you make your choices for exploring Greece your way.